Search Engine Optimisation (SEO), is another option you have when trying to obtain a page one listing on Google. This process is far more complicated; it can sometimes be very costly and often take a long time before you see any real benefits or results. Search Engine Optimisation (SEO) is the method used when developing a website to generate a natural position within the results on the search engines organic listings. The better your Search Engine Optimisation (SEO) is, the higher your average page position will be on the likes of Google & Yahoo etc. 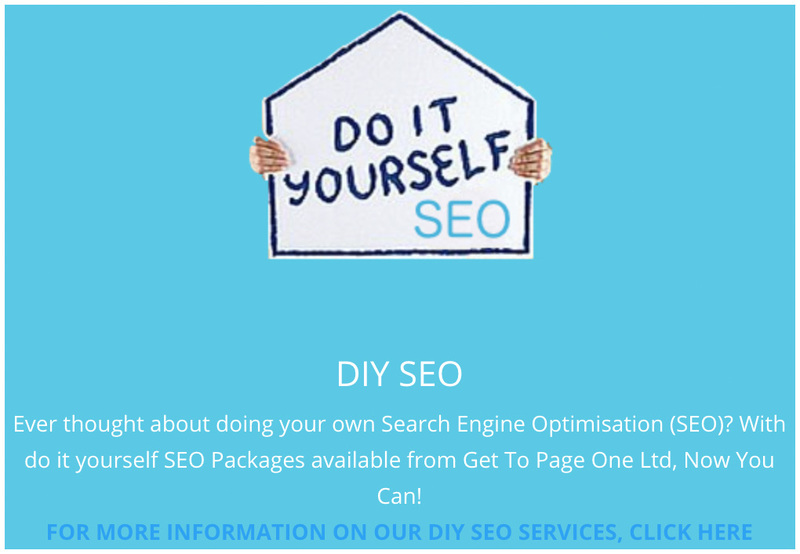 Search Engine Optimisation (SEO) involves mainly working with the content within the site and making sure it is rich with key phrases and Keywords that you are looking to promote your website for. Making sure the layout of the website is easy to navigate both for your customers and more importantly for “Google Spiders” is a good way of speeding the process up. “Google Spiders” were designed to trowel the Internet, cataloguing websites and indexing all significant words and phrases within websites. The More relevant your site is and the more traffic your site receives, the more often Google will index your website. Link Building, and Blogs can also be used to generate more natural traffic and can also get you recognised a lot quicker and more frequently on the internet by Google and the other major Search Engines as it increases your overall website activity. KEYWORDS: The keywords you choose for your SEO will certainly influence your online success, if you target the wrong keywords you could well be wasting all of your valuable efforts! We would never advise that you optimize your web pages for general one-word keywords, rather, optimize for highly targeted keywords that will attract the right type of visitor. REMEMBER, YOU WANT BUYERS, NOT WEBSITE CLICKS!! The more targeted your keywords are, the better your site will perform. ON-PAGE OPTIMISATION: Once you know the keywords for which you require ranking, you have to optimize your web pages accordingly, optimize as many different pages for as many differing keywords as you possibly can. 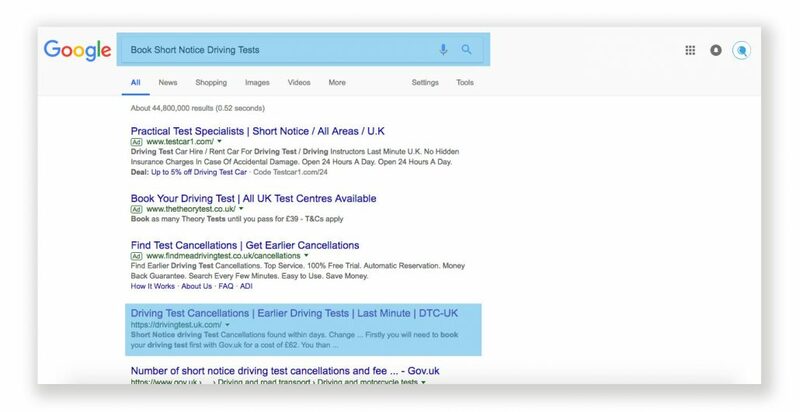 Ensure that the keywords appear in the right format on your pages and that they appear grammatically correct to appease the search engines. Your site architecture should also be considered as an important element of on-page optimisation and your website navigation should contain your keywords and all pages of your site should be linked in a meaningful manner in order for the search engines to categories your website pages. USABILITY AND CONVERSION OPTIMISATION: Even if your site attracts hundreds of visitors every day, if the pages are not user friendly and the site has a poor structure and is visually un-appealing, all your hard work will have been in vain! Your site should create trust and ensure that your products are well-explained and easy to purchase. LINK BUILDING: Click here to be re-directed to our page on Link Building. REMEMBER, All elements must be in place and in the correct order to ensure success, if you simply have links, you wont get sales if your pages are too messy to ensure conversion and if you have optimised pages, they will be useless if you have optimised them for the wrong keywords. When you have achieved well-optimised pages you will still need good quality backlinks to Get To Page One!